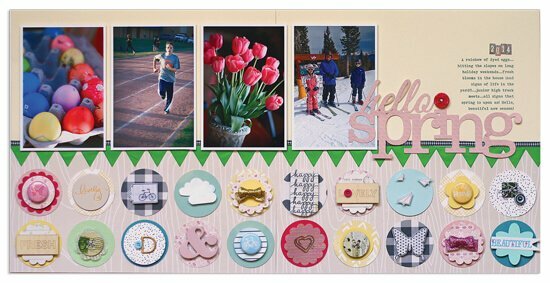 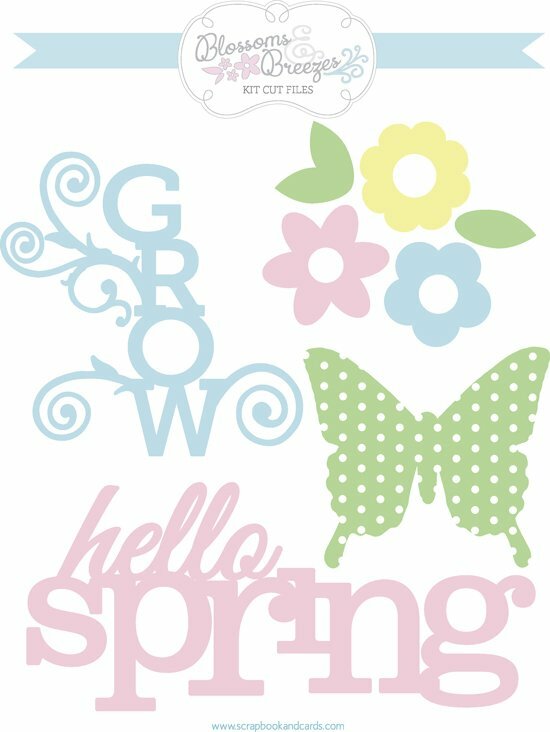 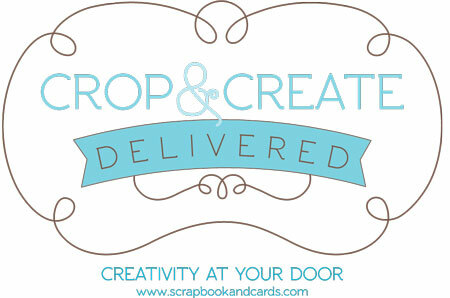 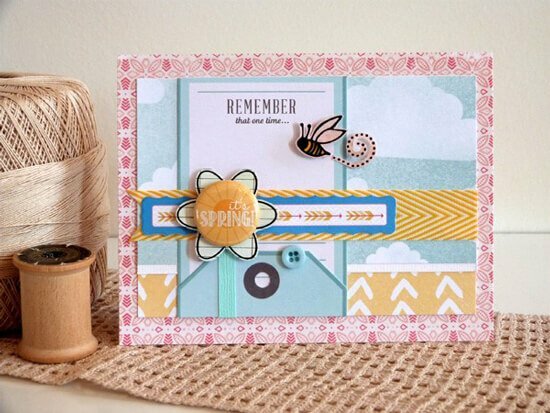 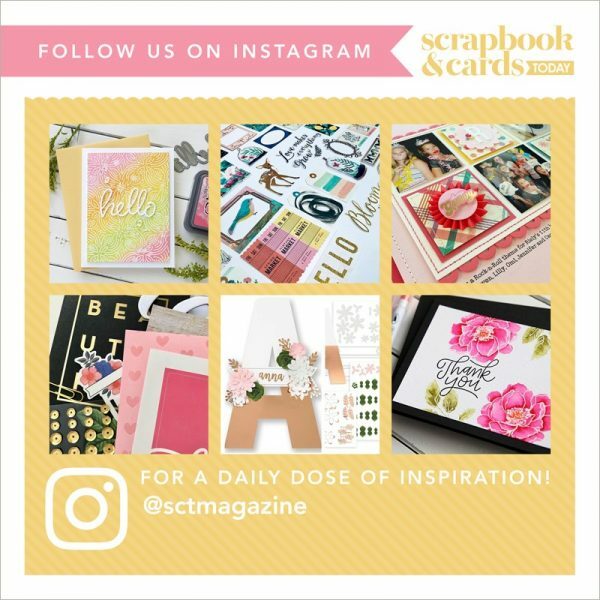 Welcome to the Spring 2015 Crop & Create: Delivered Kit – Blossoms and Breezes! 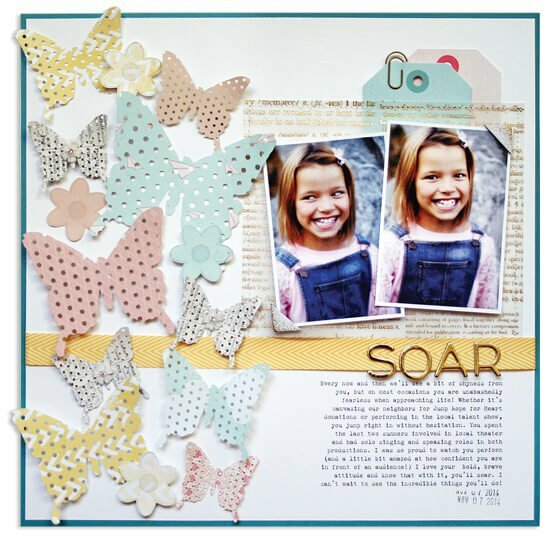 To provide you with additional inspiration, Jen Gallacher has created three amazing videos that share what she did with the kit! 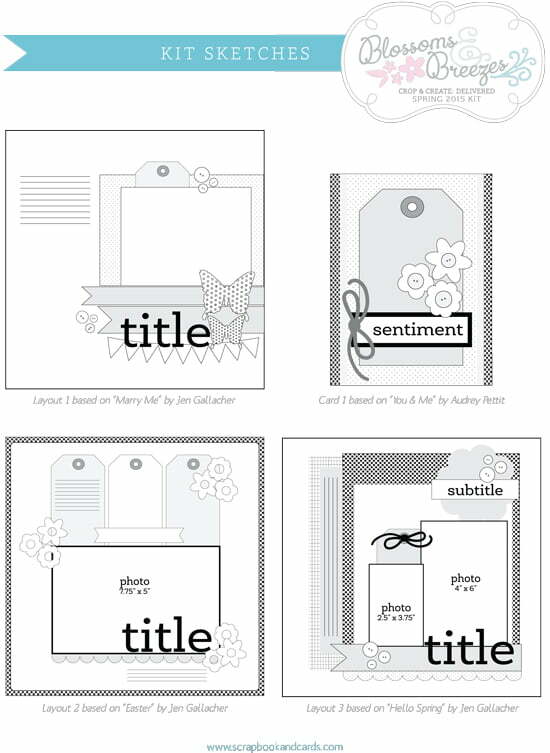 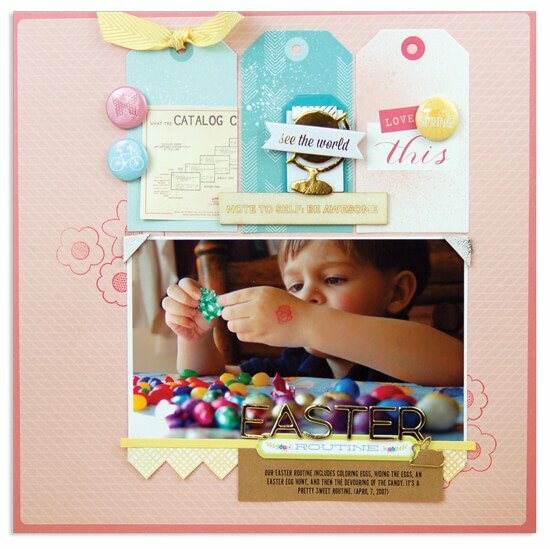 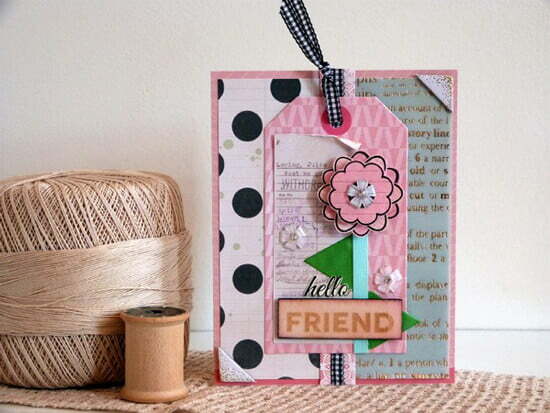 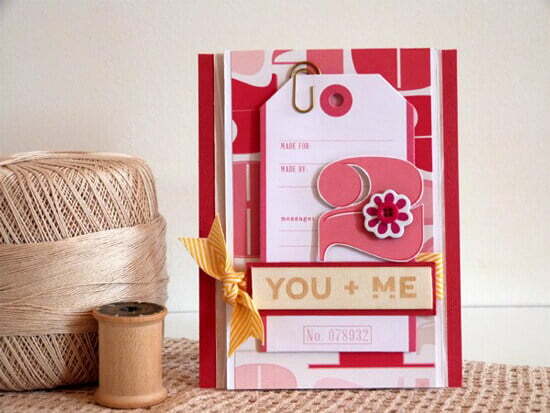 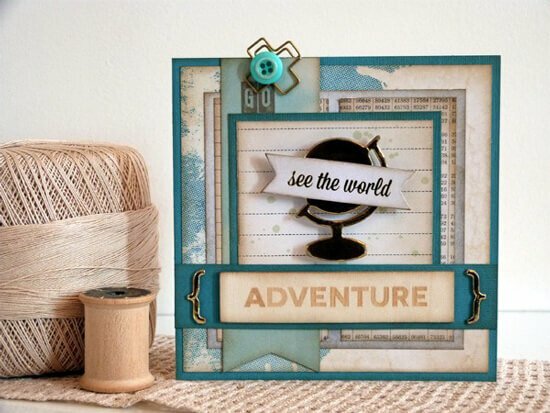 We also thought it might be fun to create some downloadable cut files that coordinate with this kit!